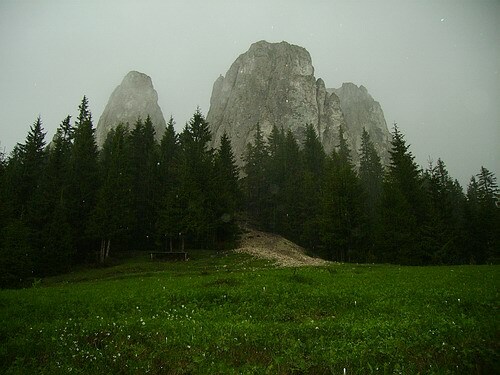 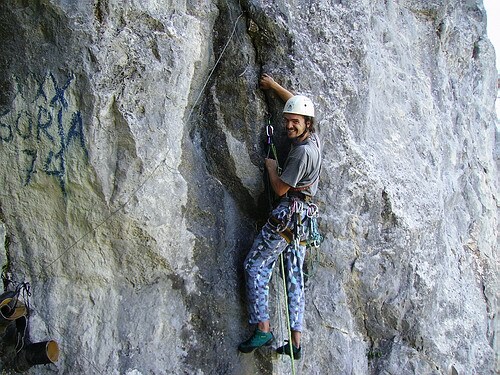 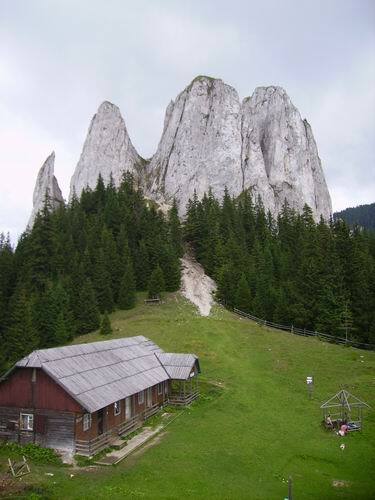 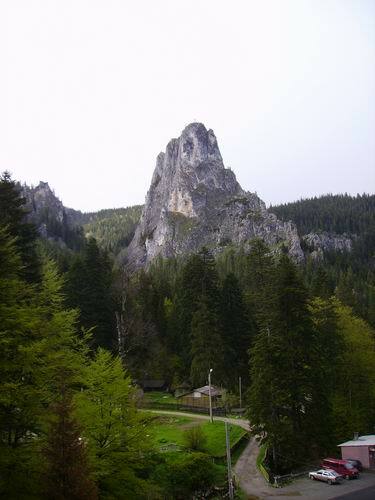 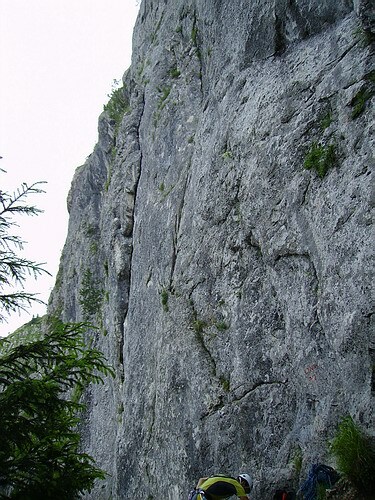 The magnificent view of the Shrine Stone (Piatra Altarului) unanimously attracts visitors and alpinists, its most popular trails are the Classical Route and Eastern Ridge. 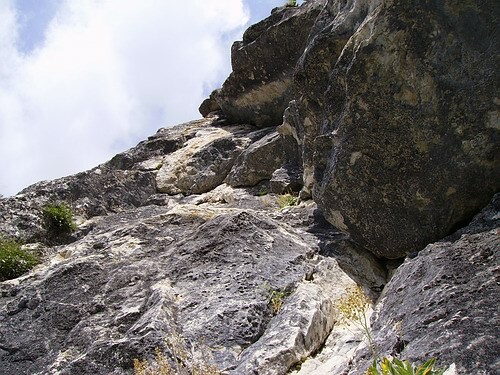 Cuşma Lapoşului is a rock face opposing the western part the Shrine Stone, whose arched trails are the Crack of Cuşma Lapoşului and the Eve’s trails, which are nailed in alpine style. 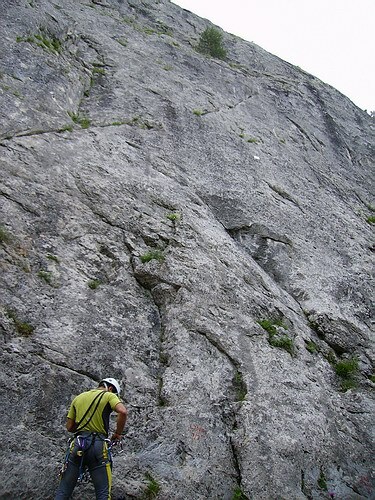 Rope ladders are compulsory! 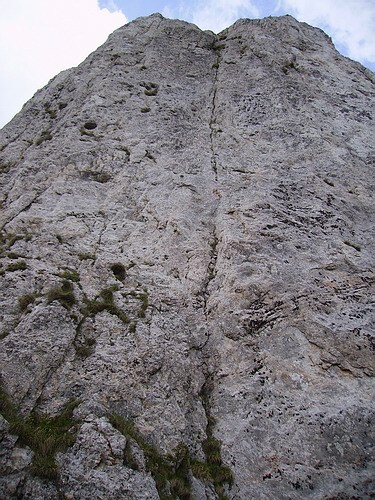 The so-called Post Wall has several trails of varied difficulty ((5, - 7+), the short but steep bluffs offer great experience for alpinists. 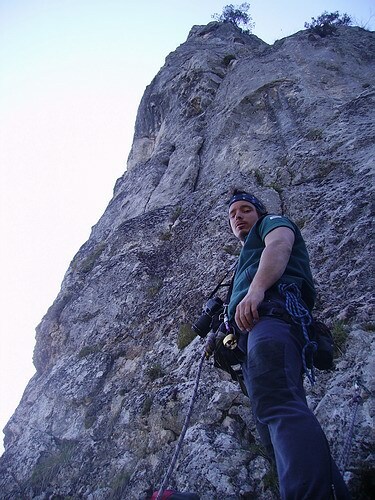 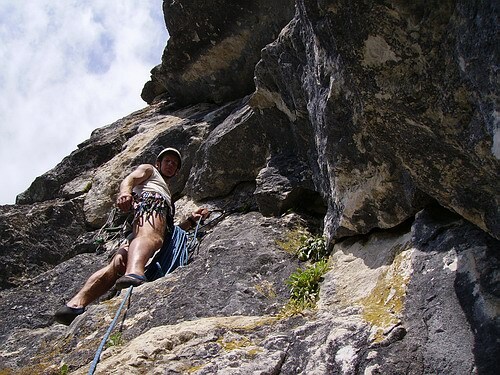 From the numerous trails of the Suhardul Mic we recommend three: the Voros Horony trail, which is enjoyable for both beginner and experienced climbers, as well as the frequently visited Middle Crack and the Encian trail. 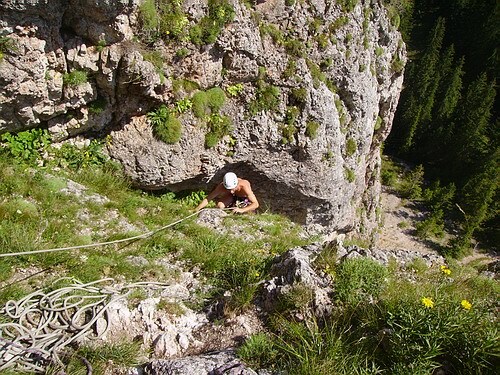 The short but exciting one or two-rope long trails will make up for the tiring road up to the mountain, but it’s definitely worth trying these trails.